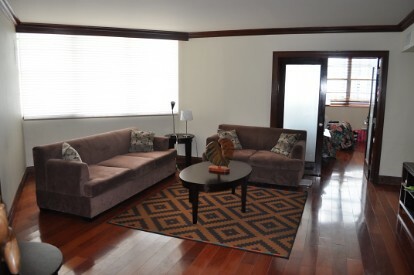 The Brickell Residence is located within a 10 minute walk from the OHLA Campus. Students will be housed at our Brickell Residence, in 2-bedroom studios. Each studio includes a private bathroom, a kitchenette, a sitting area with desk and closet space.